You shouldn’t always judge a book by its cover. Put your trust in fate and choose a book without knowing the title, maybe you will fall in love. 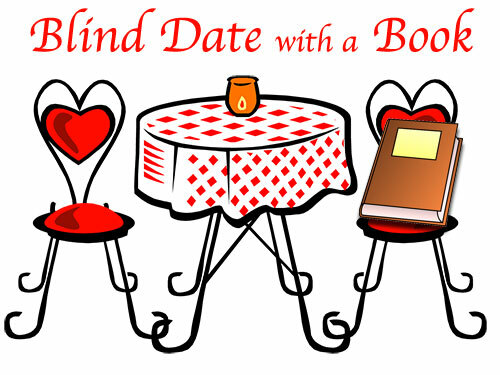 Blind Date with a Book now at the Dundy County Library.